Your ability to write is in high demand—if you know where to look and whom to pitch. Consequently, ghostwriting could be a lucrative addition to your professional arsenal. 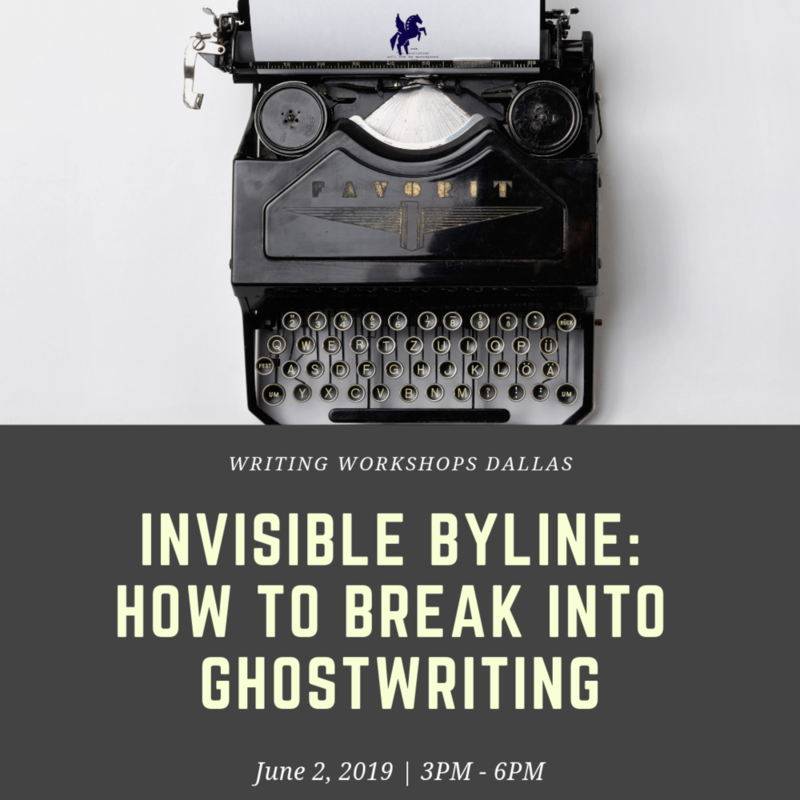 If you’ve ever read a book, blog, or article and have thought, “I could have written that better,” this is the seminar for you. And, this seminar is for all types of writers who are interested in making money—or even a career—from their writing.